Would you like to know how easy it is to book a business trip on a private jet and what its benefits are? 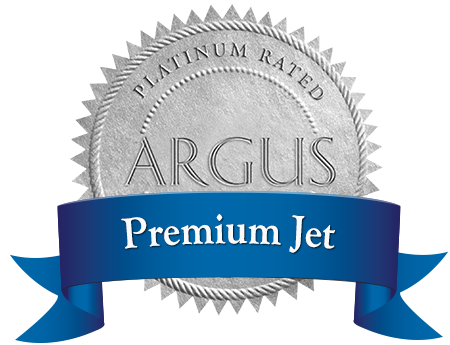 Premium Jet has created a short explainer video that will answer exactly these questions. In the corresponding (and downloadable) free guide we will also tell you why charter flights are sometimes even cheaper than scheduled flights. Of course we are happy to explain everything to you live and in person. You can reach us 24/7 via +41 44 307 50 99 or charter@premiumjet.eu.